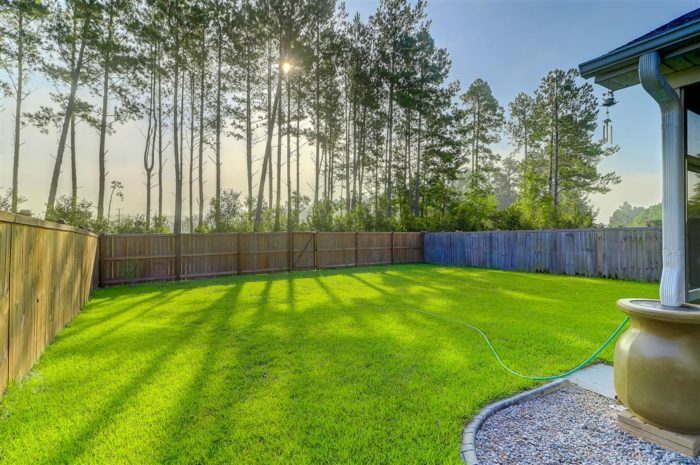 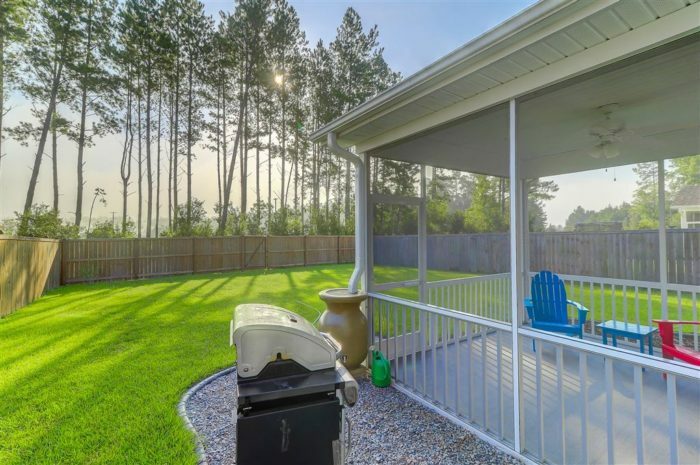 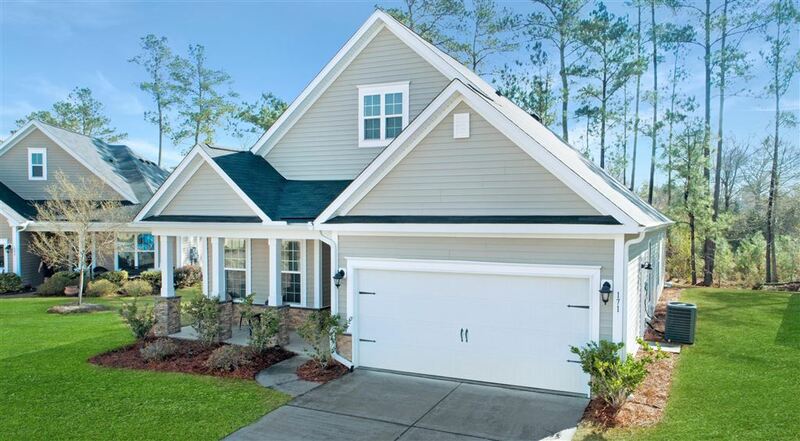 Beautiful home in the Hammocks at Cane Bay at 319 Whispering Breeze Lane! 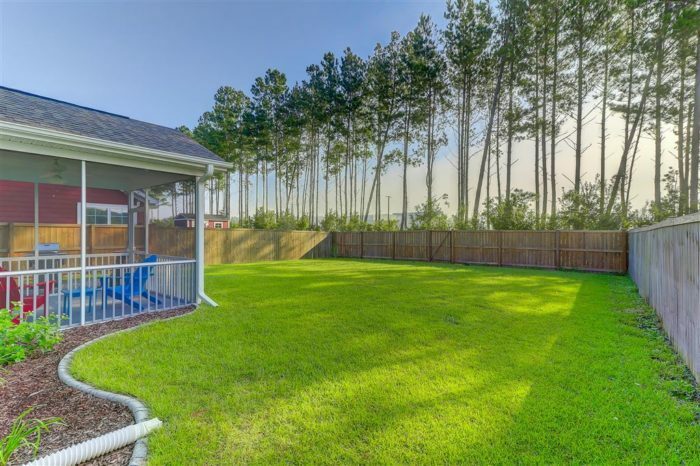 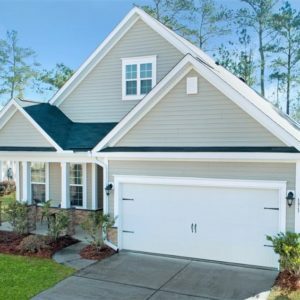 Prepare to be impressed with this Hardi Plank better than new construction home. 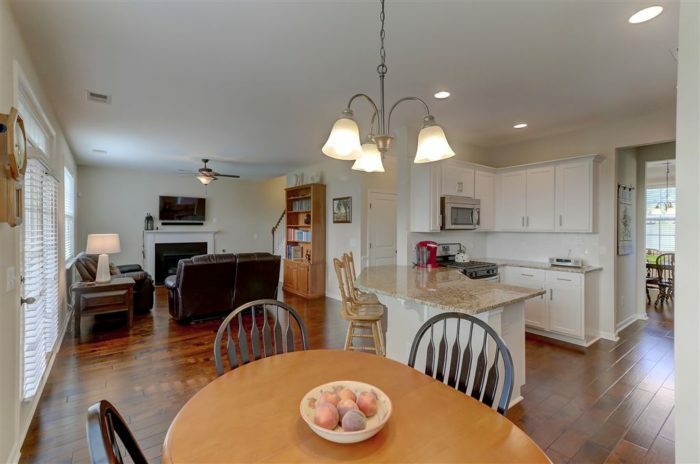 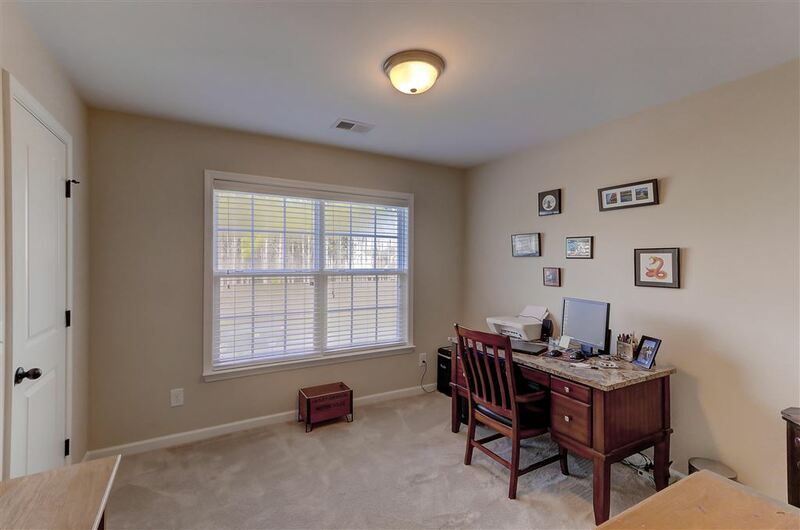 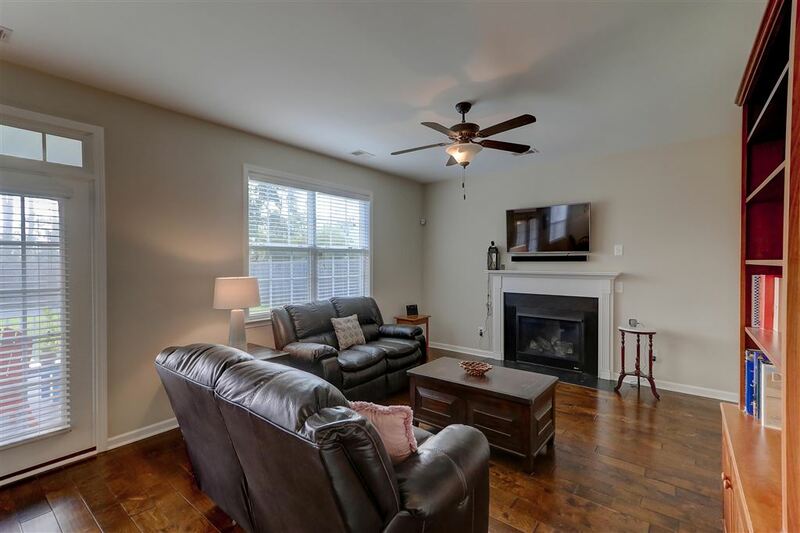 Gorgeous hardwood floors throughout the downstairs. 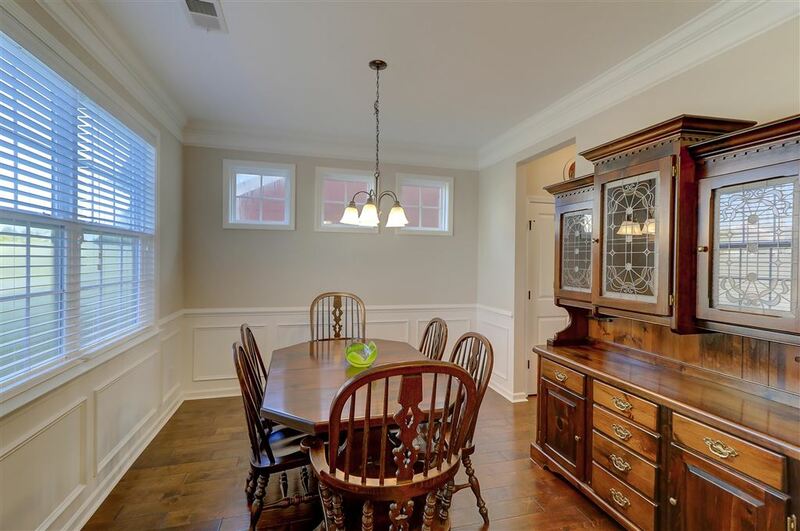 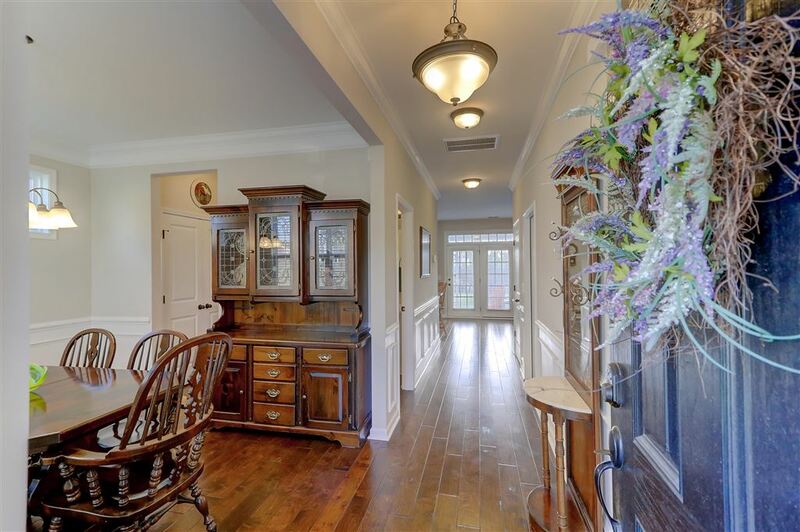 Pretty wainscoting and crown molding in the formal dining room and entrance hall. 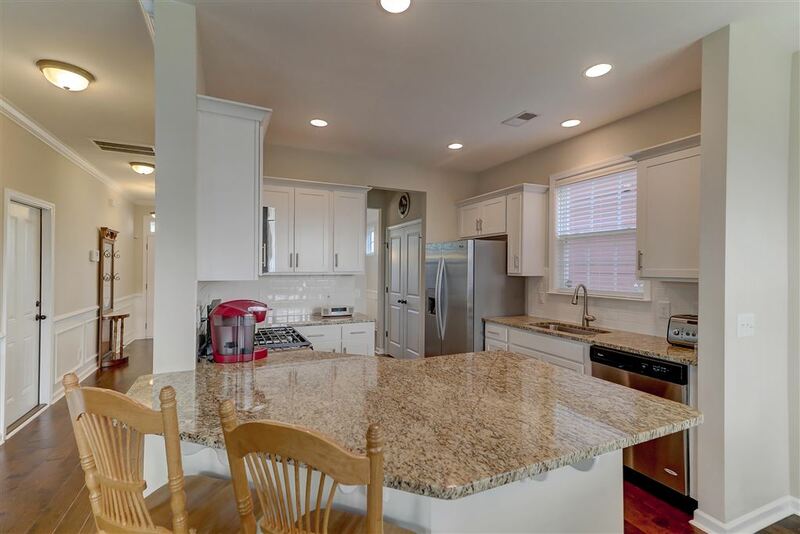 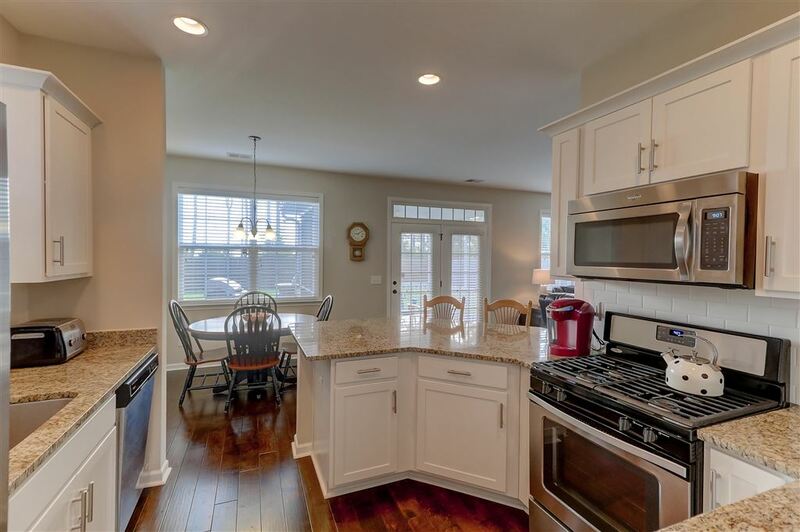 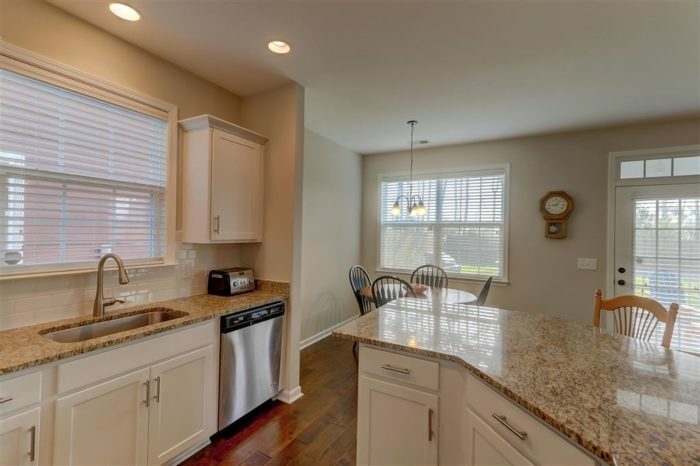 Classic white kitchen featuring granite counters, stainless appliances, gas cooking, subway tile backsplash, and large pantry. 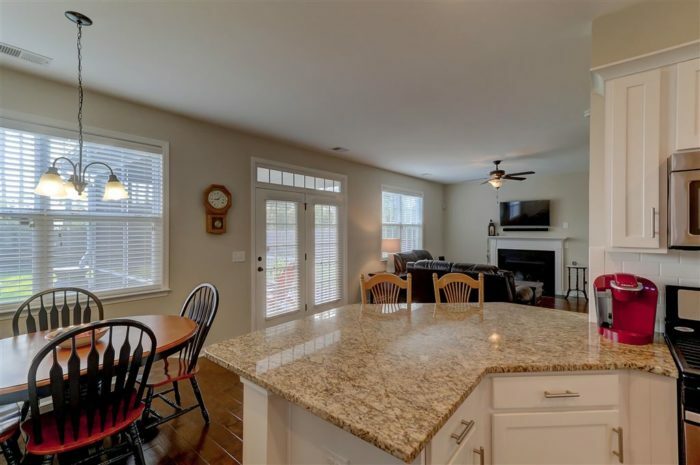 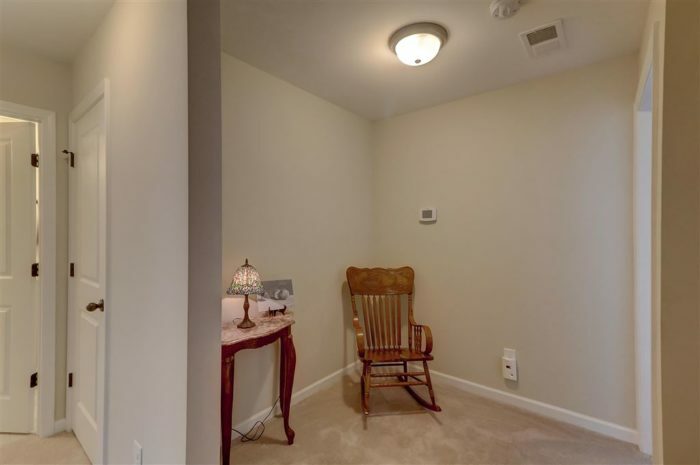 The sunny breakfast nook opens up to the family room complete with a gas fireplace. 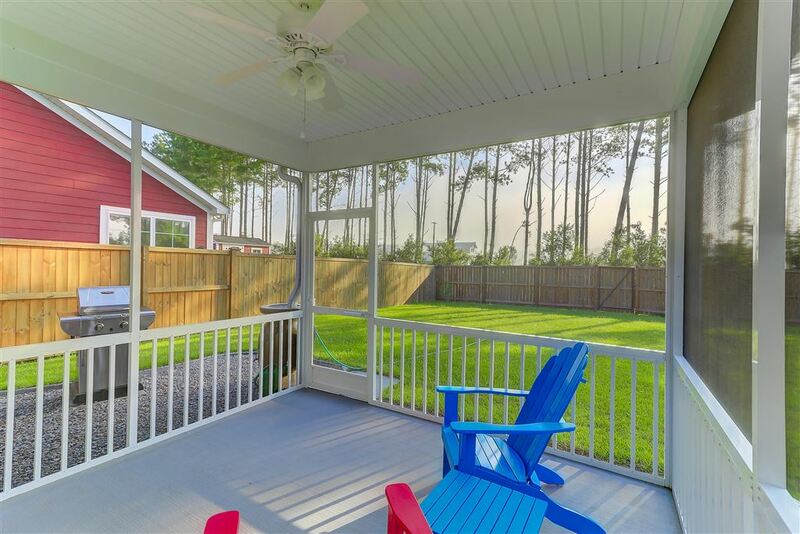 French doors open to the screened porch that overlooks the fenced yard. 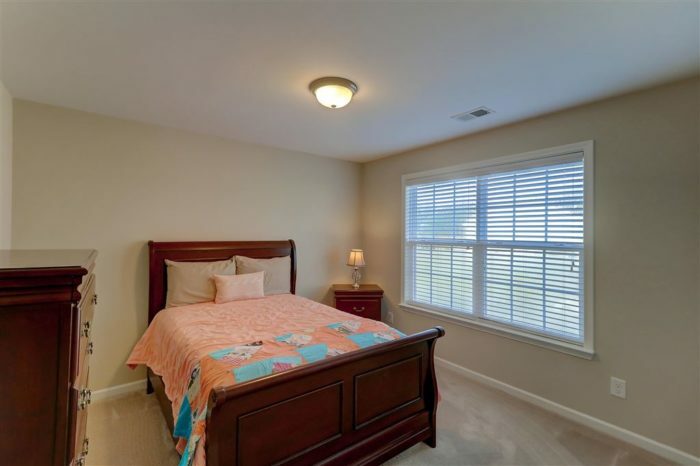 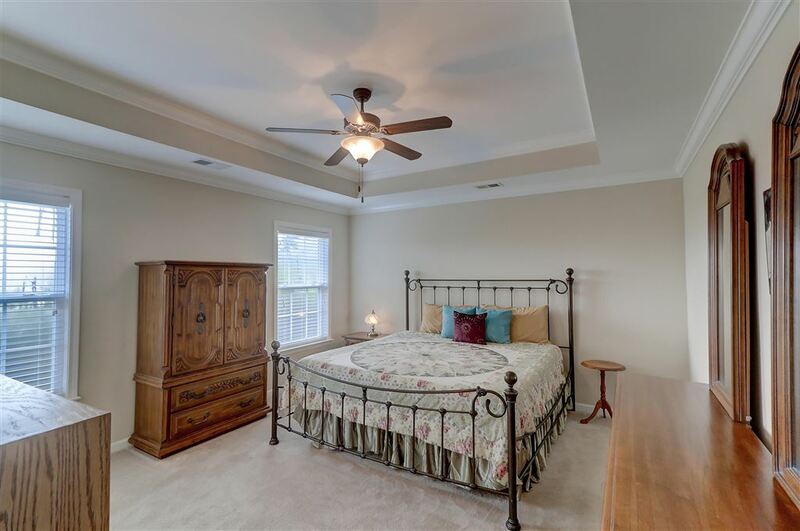 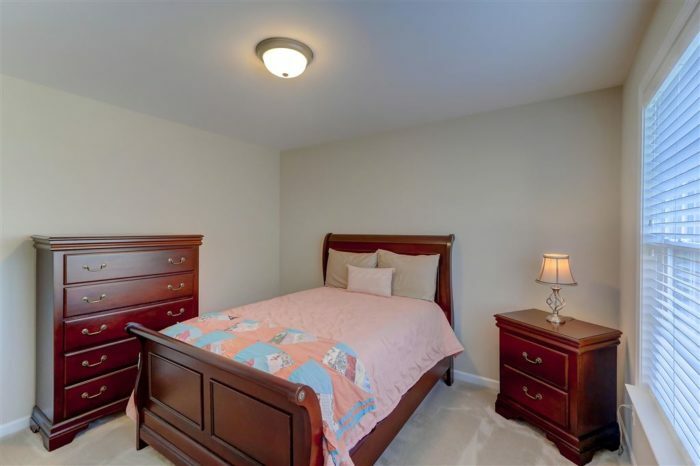 The master suite is spacious with a lovely tray ceiling and crown molding. 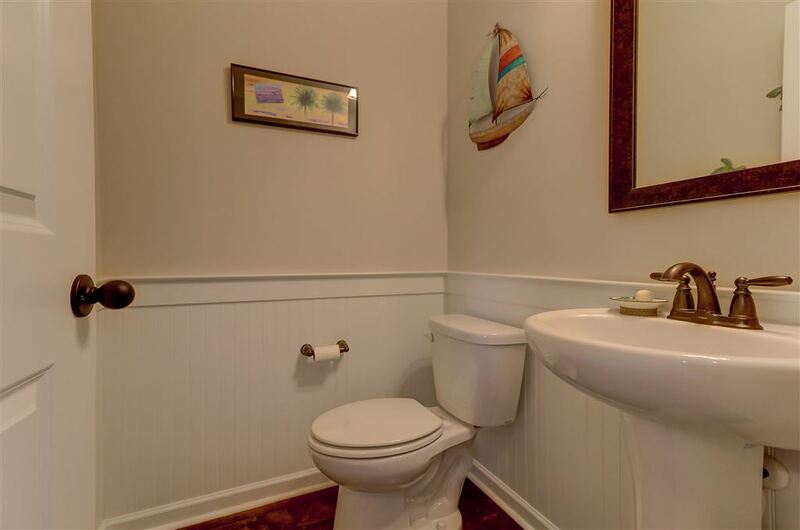 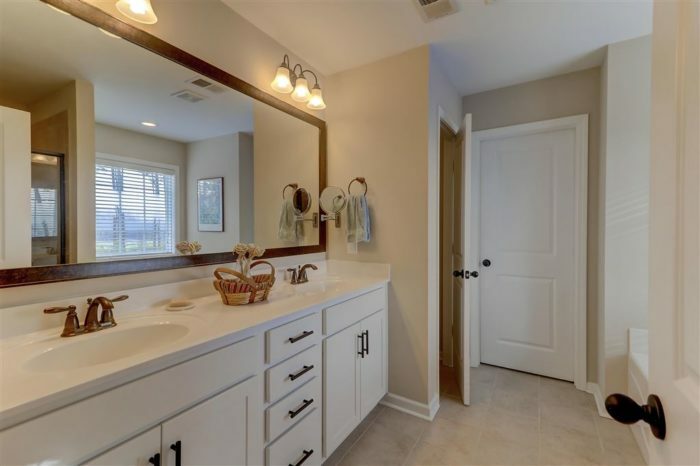 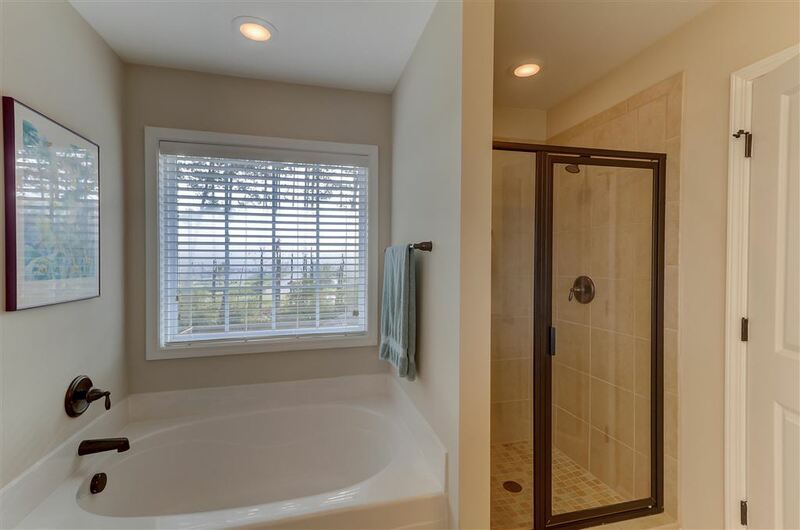 Master bath features dual sinks and a separate tiled shower and soaking tub. 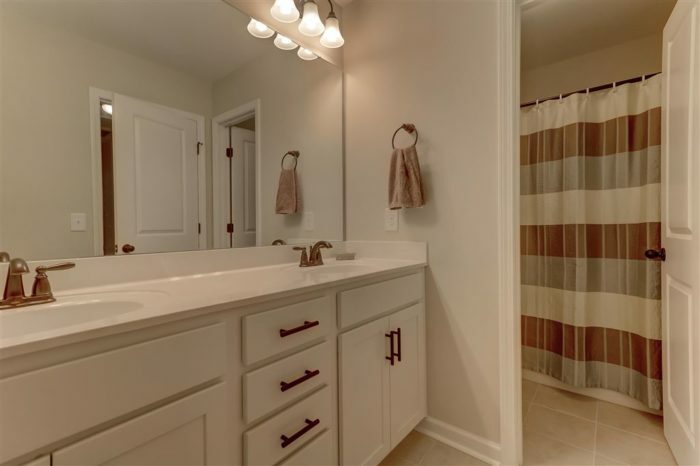 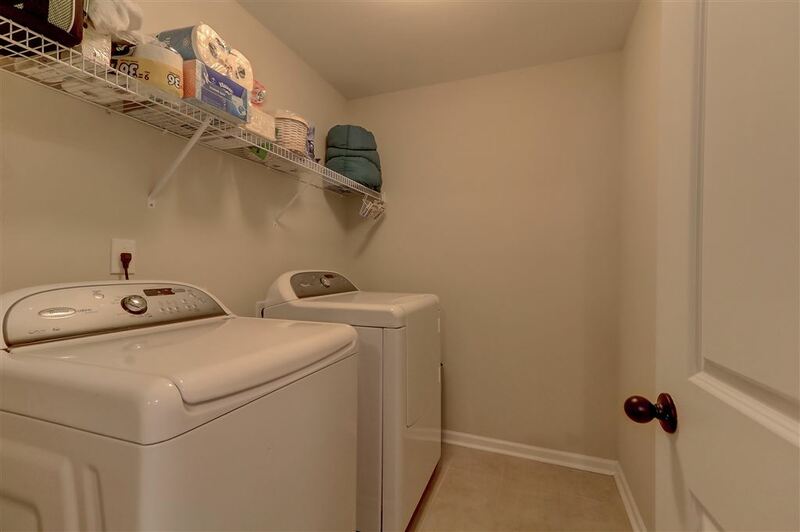 The two secondary bedrooms share a hall bath also with dual sinks. 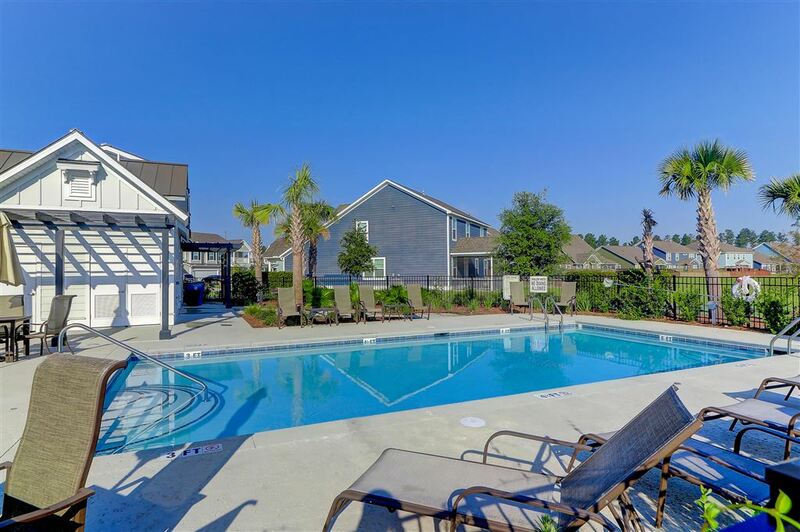 Neighborhood pool and playground. Also, enjoy the miles of Cane Bay trails. 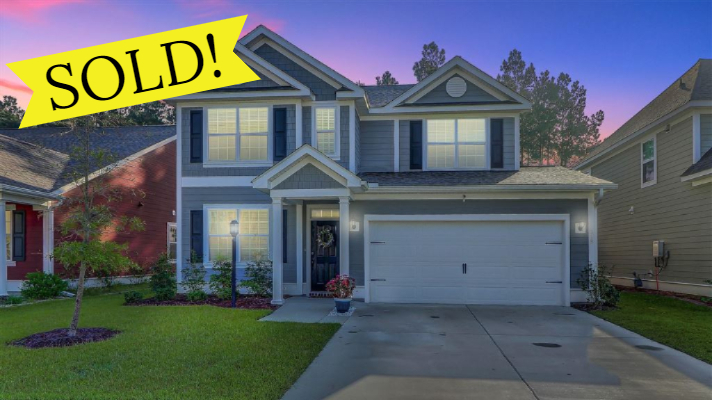 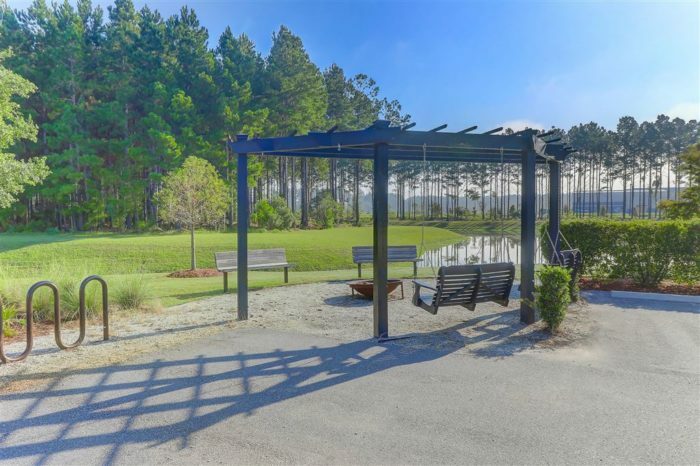 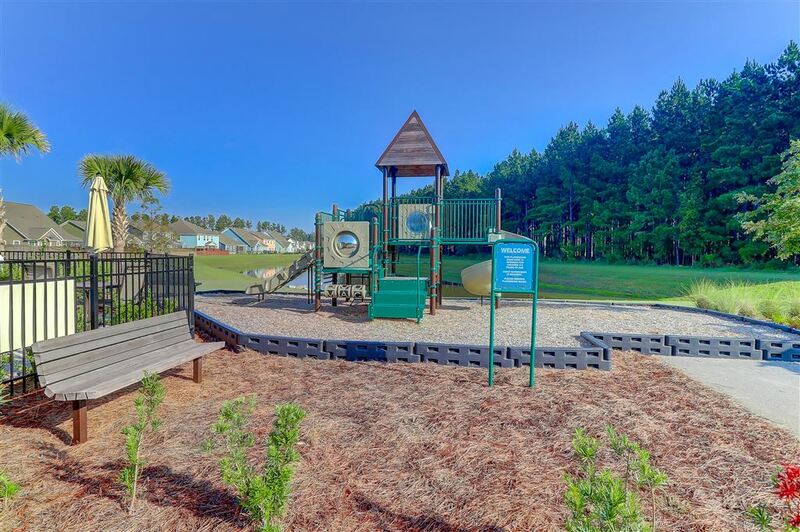 Cane Bay is one of the largest master-planned communities in the area with shopping, dining, schools, & soon to be YMCA all at your fingertips. 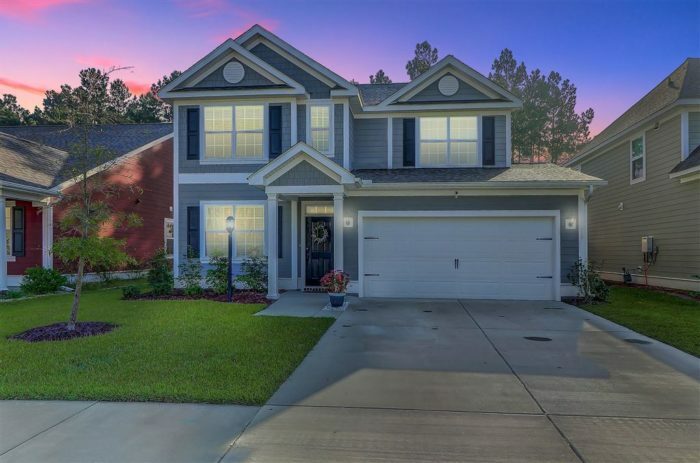 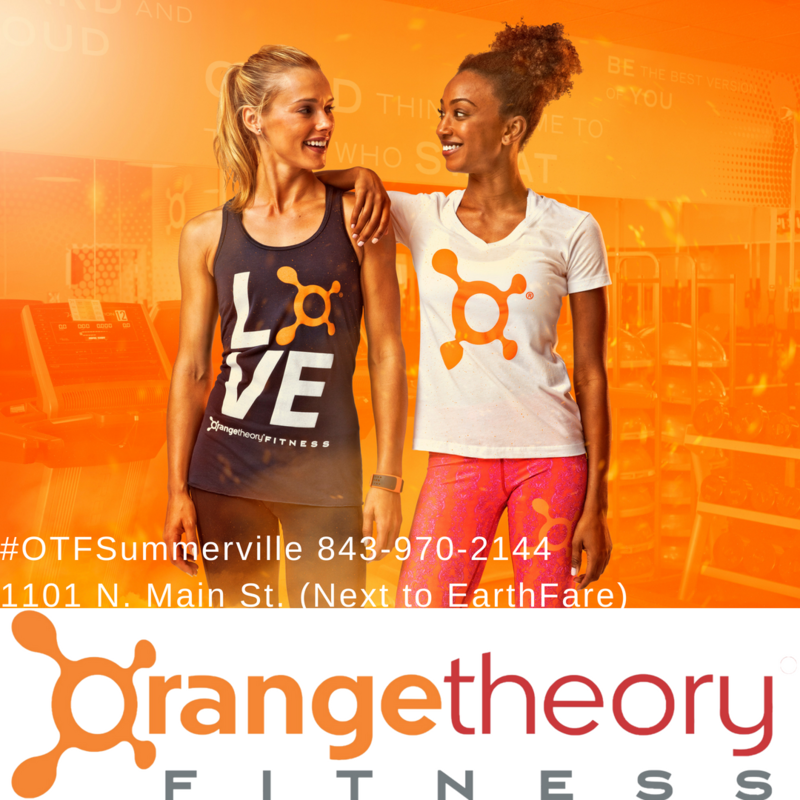 Come be a part of this great community of Cane Bay! 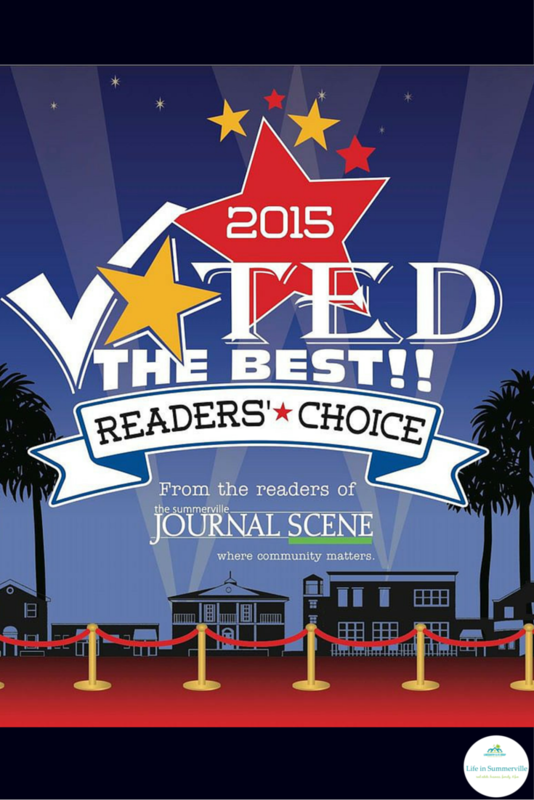 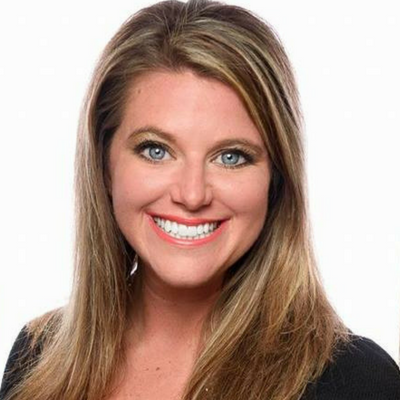 2015 Reader’s Choice Winner for Best Real Estate Agent!